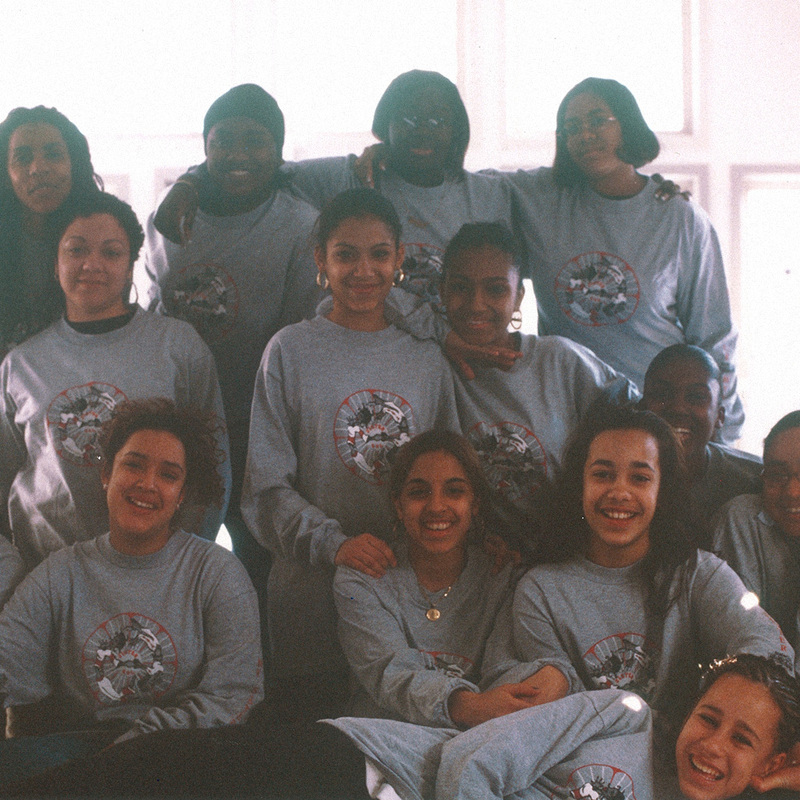 The Brotherhood/Sister Sol, or Bro/Sis as members and staff affectionately shorten the name, was established in 1994 to offer supportive programs for Black and Latino youth in economically distressed communities. 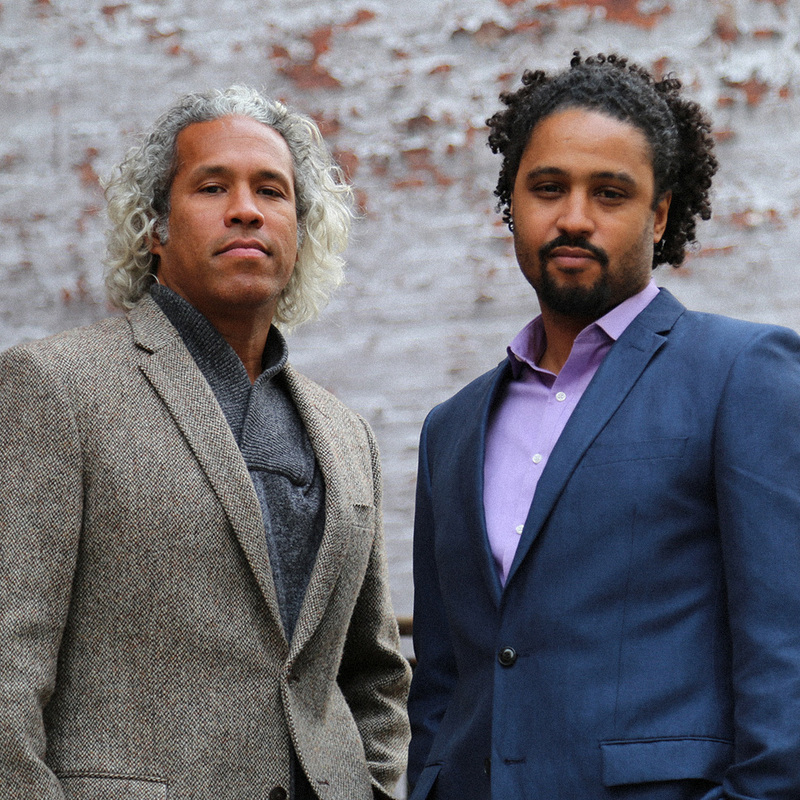 Co-founders and childhood friends Jason Warwin and Khary Lazarre-White founded The Brotherhood when they were seniors at Brown University on the Southside of Providence at the John Hope Community Center. 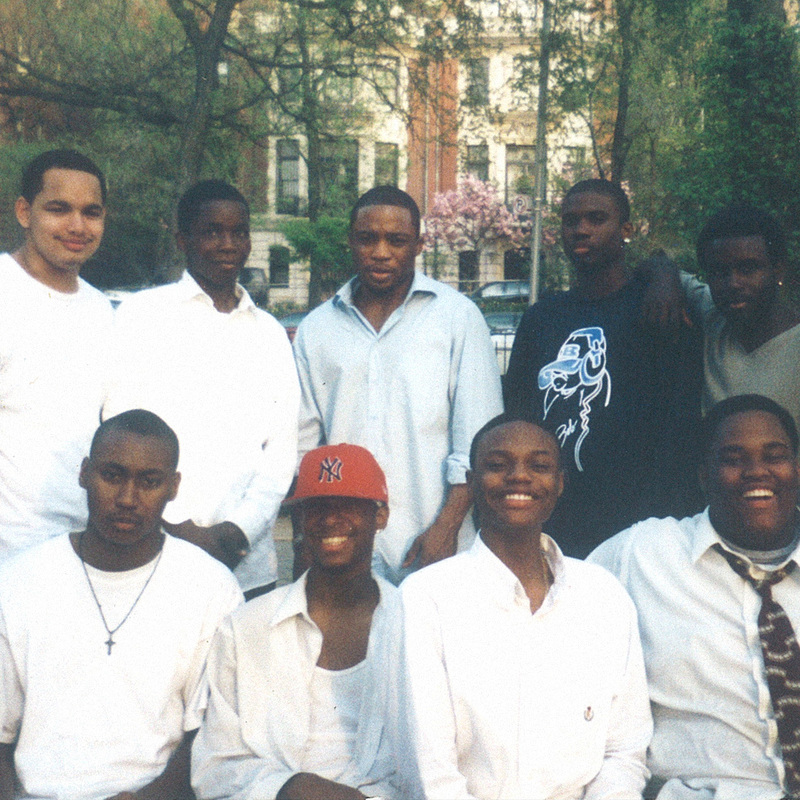 They recognized the obstacles young men face growing up in poverty, and they believed that the creation of a strong, supportive community could help youth overcome challenges of circumstance and succeed in life. They began work with a group of fifteen deeply disaffected youth and within one year and helped guide all but one of these young men away from criminal activity, disassociated behavior and back into school and stable lives. 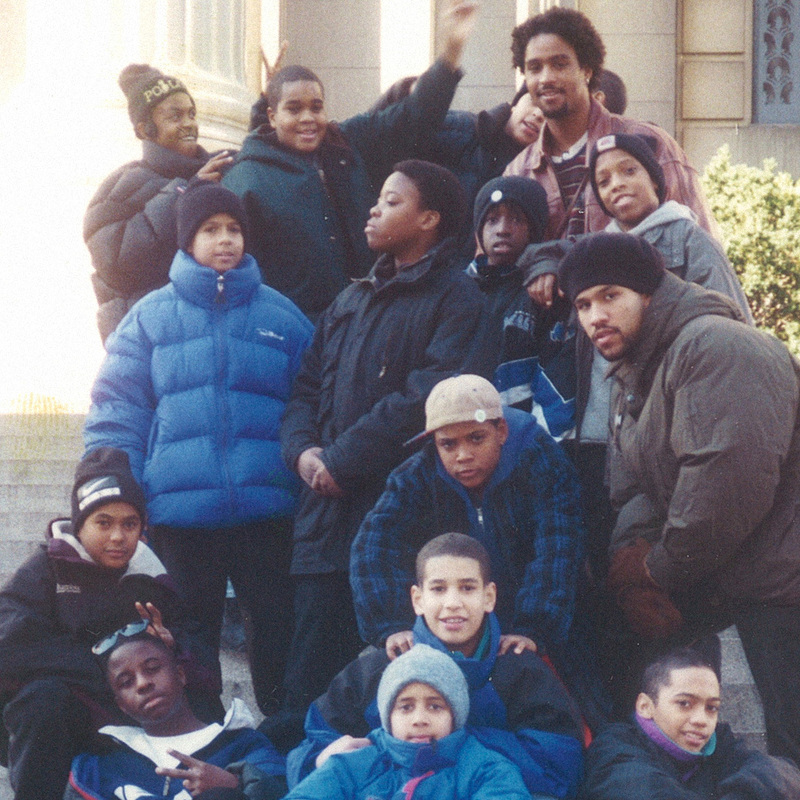 They brought their innovative and successful youth development model for young men to New York City in 1995, and incorporated The Brotherhood as a nonprofit. 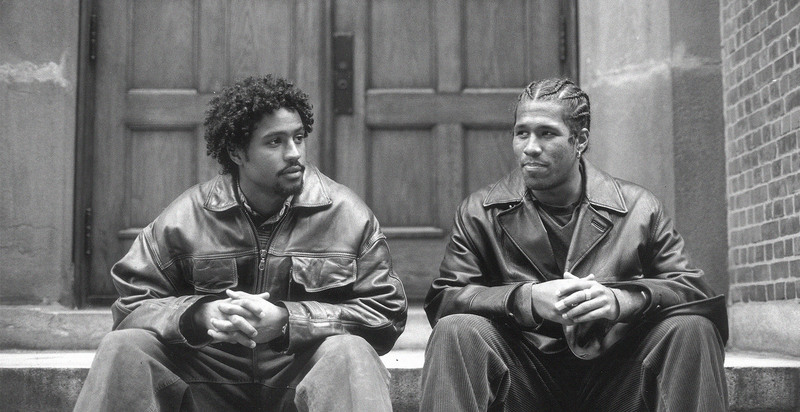 Jason and Khary began working with about 45 young men in two public schools – one of the schools was Jason’s former high school, Central Park East in East Harlem. Over the next three years they hired additional staff, grew the organization and doubled the number of young people in the program. 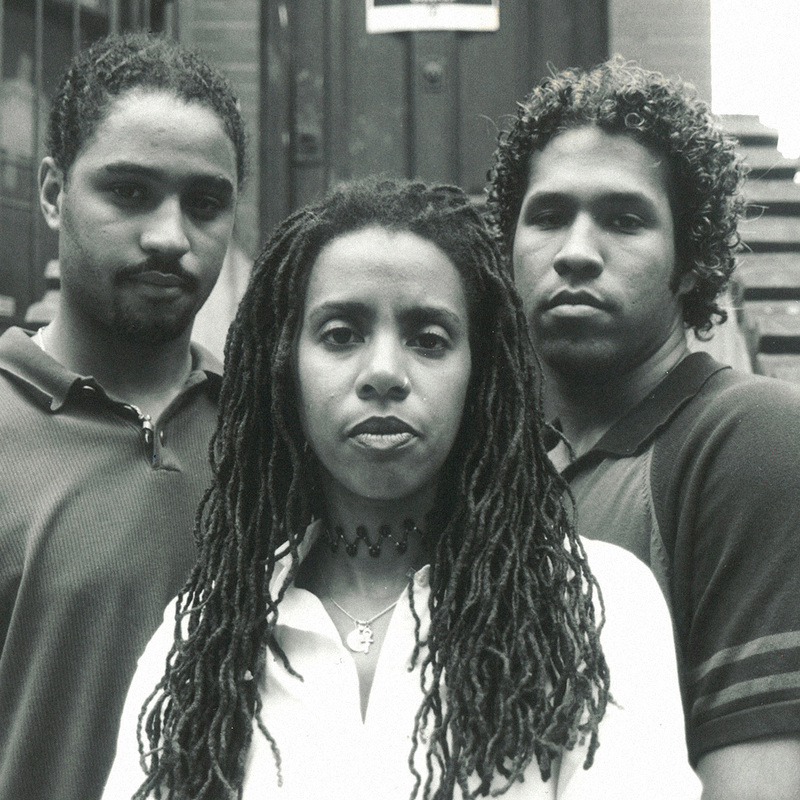 In 1998 Dr. Susan Wilcox joined Jason and Khary in the Directors Circle (the leadership team providing organizational vision and echoing ideals of community and collaboration) and the organization was expanded to include programs for young women and renamed The Brotherhood/Sister Sol. 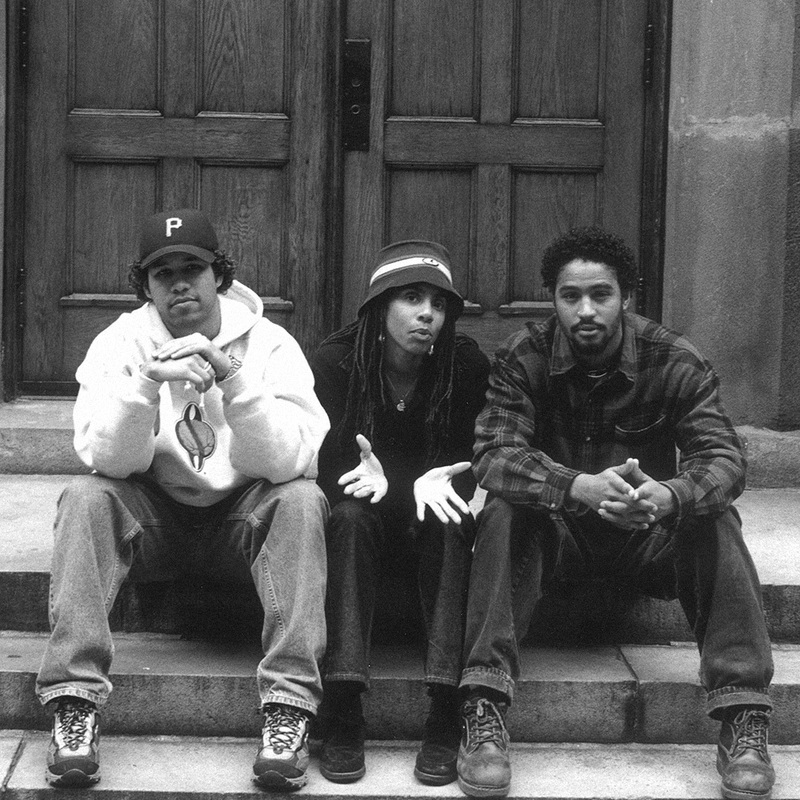 Now led by a leadership team of Khary Lazarre-White (Executive Director), Jason Warwin (Associate Executive Director & Co-Founder), Cidra M. Sebastien (Associate Executive Director) and Wendy De Jesus (Associate Director for Programming) the organization grew from that beginning into what it is today: a social justice organization that since 1995 has been committed to working to respond to inequality, to train young people to become empowered as social change agents, and to work to expand a vision of equity, racial and economic justice – and opportunity and access for all. Bro/Sis is deeply rooted in teaching young people to: form and hone a moral and ethical code and to undergo a political transformation that leads to understanding the inequity that our youth face directly, as well as those around the world, so that through this education they can become social change makers. They confront issues of racism, sexism, homophobia, hyper masculinity/patriarchy and poverty. In addition, the organization works to seek broad policy change with regards to three main issues: to ensure fair policing that adheres to the United States constitution; environmental justice issues including providing a farmers’ market in our community, one fresh food deprived; and issues of educational access for economically poor children from Black and brown communities. Bro/Sis is unique in that: 1) We are an evidence-based program that serves young people of color from economically poor communities and are seen as a model for the nation; 2) We affect policy conversations on issues that directly effect our membership on a New York City and national level and 3) We publish curricula and educate and train direct service providers and educators across New York, the nation and internationally and partner with NYC’s Department of Education to build schools based on our youth model. Bro/Sis is a broadly reaching not-for-profit organization dedicated to developing youth into empowered critical thinkers and community leaders. Our “Theory of Change” is to provide multi-layered support, guidance, education and love to our membership; to teach them to have self-discipline and form order in their lives; and to then offer opportunities and access so they may develop agency. We are committed to helping youth develop their minds, bodies and spirits in a healthy manner, ensuring their development into strong and successful adults. We offer long-term, intense involvement with our participants over the course of their secondary school careers and provide distinctive wrap-around services that support their personal development and academic achievement. We help our members to break cycles of poverty, to become social justice makers and hone their voices to create change, and we provide a platform for our members, alumni and staff to alter the conversation – redefining norms of manhood and womanhood and speaking out for full freedom and access. Bro/Sis presently serves over 1,000 young people – 400 youth at our Harlem site, and serves to another 600 youth via via a partnership with the New York City Department of Education where we provide rites of passage, anti-violence and conflict resolution services. The themes of our organization are: Community, Knowledge, Positivity, and Future. Our educational pedagogy is based on 10 Curriculum Focus Issues. We offer four to six year rites of passage programming, after school care, counseling, summer camp, job training, college preparation, employment opportunities, activist training, community gardening, mental health support, intensive arts programming and international study programs to Africa, Latin America and the Caribbean. For our recent alumni members, we provide support to ensure they remain in college or employed and they continue to make healthy and productive choices in their lives. 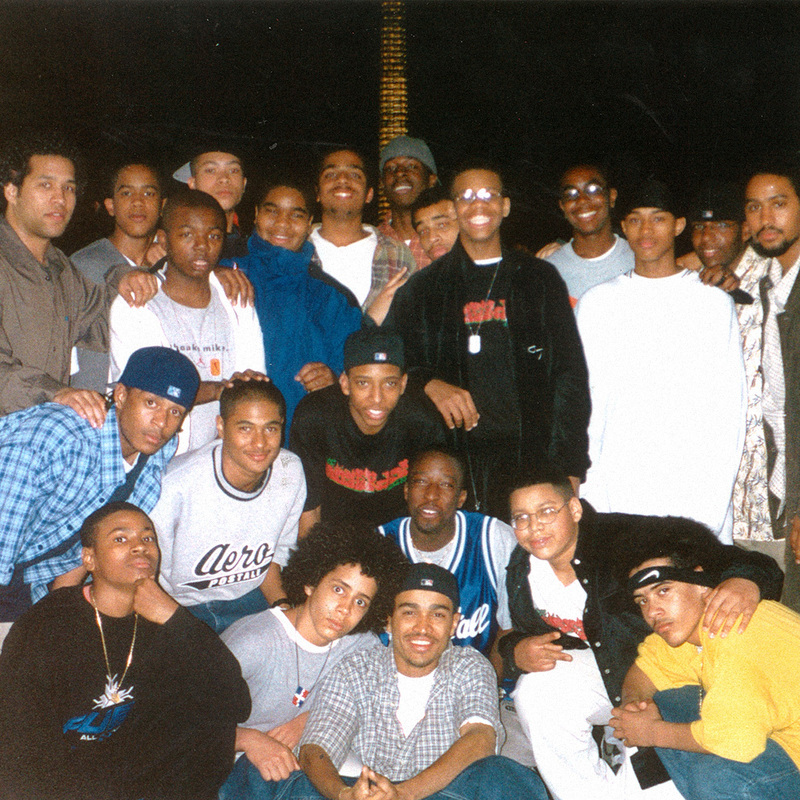 In 1997 the organization published The Brotherhood Speaks, a collection of our young men’s writings and commentary on the world through their eyes. 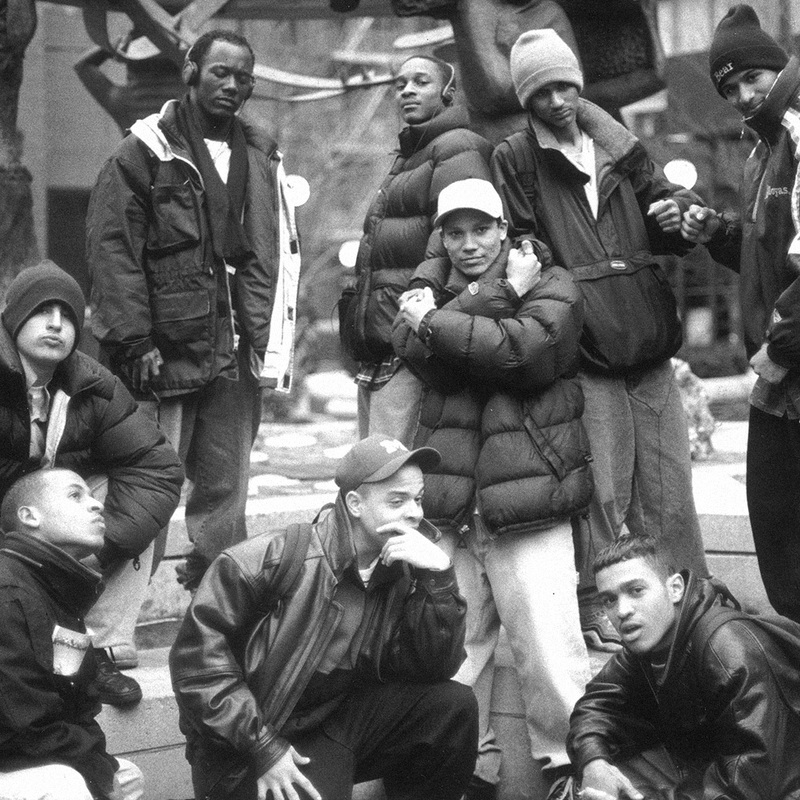 This began a long history of documenting our work and highlighting our young people’s voices. Throughout our history we have remained true to our original vision even as our programs and work have evolved and spread. In 2003 we published Voices of The Brotherhood/Sister Sol, our second collection of our young people’s writings, their ideas, opinions, fears, beliefs, dreams and commitments. In 2006 we published the third collection, Off the Subject: The Words of the Lyrical Circle of The Brotherhood/Sister Sol featuring the poetry of our award-winning writers collective. In 2006 we published the first volume of our curriculum, Brother, Sister, Leader: The Official Curriculum of The Brotherhood/Sister Sol, and in 2009 we published Why Did This Happen: Content, Perspective, Dialogue: A Workshop Model for Developing Young people’s Reflective Writing, a companion curriculum for our three collections of youth writings. We have created a training institute – Liberating Voices/Liberating Minds, (LVLM) – which allows us to spread the word and train the field. LVLM trains youth educators so they can effectively address the complex needs of Black and Latino youth and implement our approach to community collaboration in the youth development field. To date we have trained over 2500 educators from 250 schools and organizations from around the country. 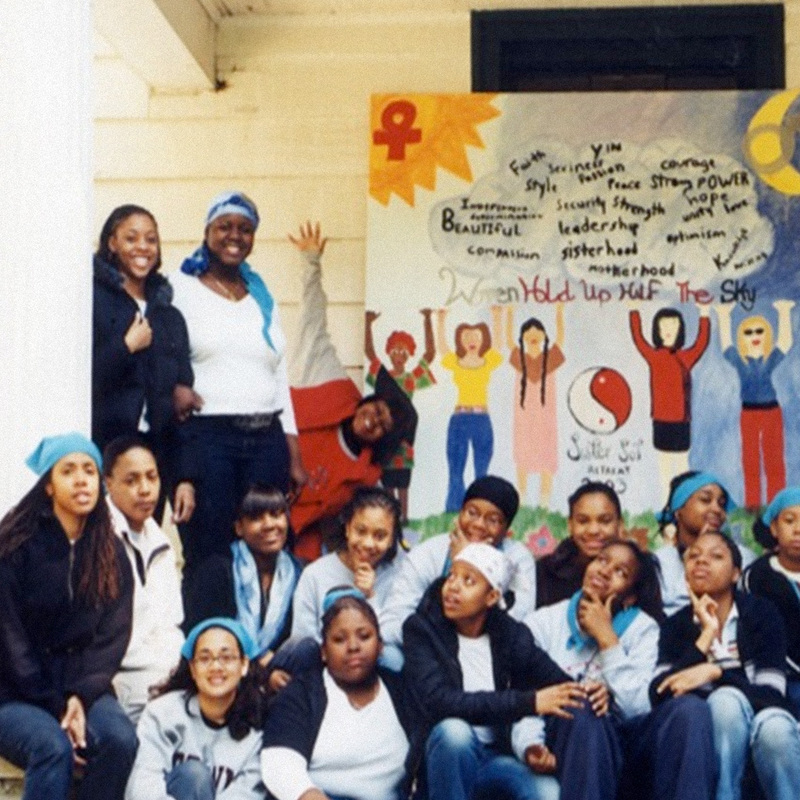 In December 1999, we purchased and renovated a Harlem brownstone that serves as our headquarters – creating a space designed for and respectful of young people, filled with their artwork – a beacon and a home. In 2007 we purchased the adjacent westerly land. We also administer an environmental education center on the adjacent eastern land – a NYC Parks Department Green Thumb garden. In 2018 we begin construction on a new, 20,000 square foot home for Bro/Sis. This new building, designed by the architectural firm of Urban Architectural Initiatives, will be built on the land we own and we will continue to maintain the adjacent environmental education center. This represents the next major step for our organization. The Brotherhood/Sister Sol has received national recognition for our model. Our program has continued to be highly successful: Our members achieve and excel in all documented outcome areas, far surpassing their similarly situated peers, and develop into informed leaders able to comment on the essential issues of the day. Due to this success, our leadership team has been asked to share their expertise by speaking at institutions that include the Ford Foundation, Heinz Foundation, 21st Century Foundation, Open Society Institute, NAACP Legal Defense and Educational Fund, Yale Law School, Georgetown School of Law, Harvard Graduate School of Education, American Educational Research Association, W.K. Kellogg Foundation, The City College of New York, ETS, Atlantic Philanthropies, and the National Principal leadership Institute, among others. We have also received extensive media attention for our work. We have been featured on the Oprah Winfrey Show, CNN, MSNBC, NY 1, Fox, the New York Times, ABC, NBC, Huffington Post and many other outlets. Now in our twenty-third year of work, Bro/Sis remains a community based, not-for-profit organization dedicated to developing youth into empowered critical thinkers and community leaders. We offer long term and holistic intensive involvement with our members – education, support, guidance, love, and discipline. We seek to help to build strong women and men, brothers and sisters, leaders in their communities. We provide access to opportunities and the knowledge on how to secure and navigate these opportunities in order to survive the conditions they face, and to build stable lives.